San Francisco The Winter Fancy Food Show was held last weekend in San Francisco, California, and for the second year in a row, St. Cousair was an exhibitor at the show. 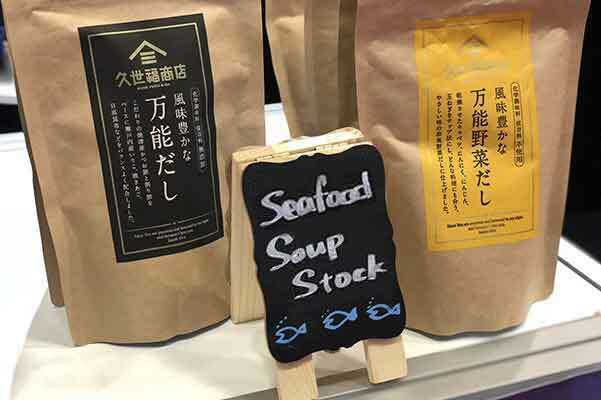 The exhibit's highlights were the company's Seafood Soup Stock and its popular Yuzu Miso Dressing and Drinking Vinegars, among other products. The Fancy Food Show is a biannual event showcasing new innovations in cuisine. 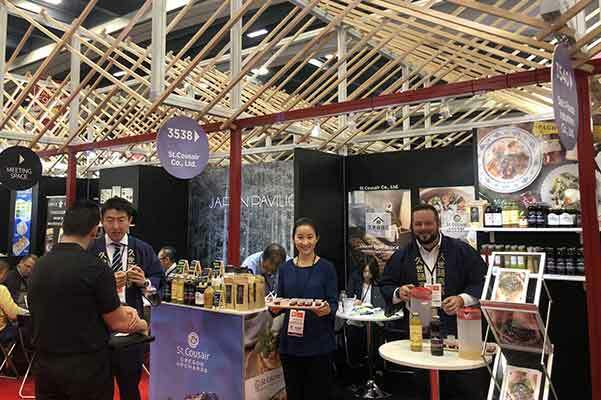 Produced by the Specialty Food Association, the Fancy Food Shows, held in Winter and Summer, are described as "a source of industry information, educational events and in-person and online networking opportunities" for its over 3,500 member businesses. This year's Winter Fancy Food Show, held on January 13-15 at San Francisco's Moscone Center, is the second time St. Cousair has participated. 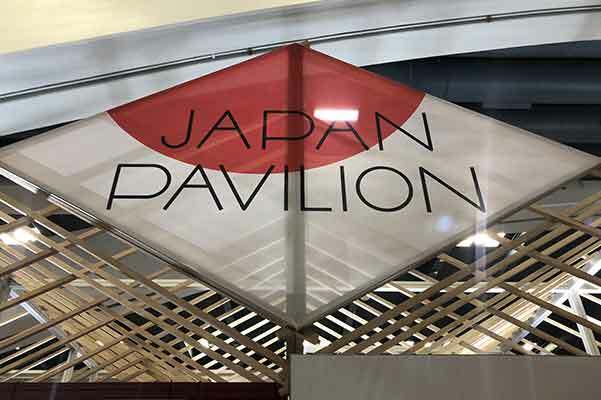 The company's booth was featured in the show's Japan Pavilion section. 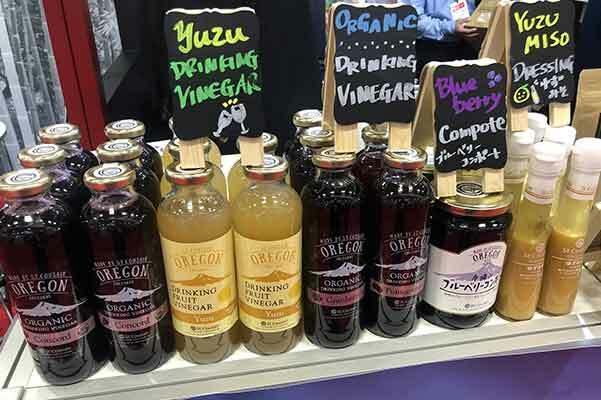 Most popular among visitors to St. Cousair's booth was the company's Drinking Vinegar varieties and its Yuzu Miso Dressing.